Emergency Printer / Epson Hong Kong Ltd. 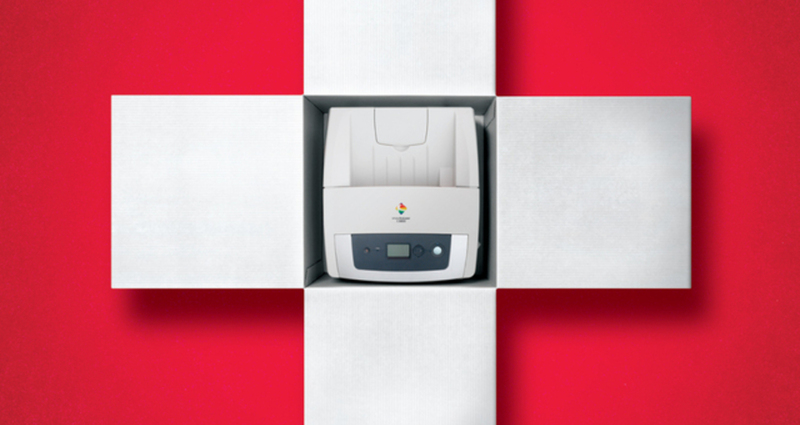 Since the Epson AcuLaser C3800N is the world¡¦s first printer that prints directly from USB memory, we positioned it as the printer designed for emergencies. To promote the Epson AcuLaser C3800N as the world¡¦s first printer to print directly from USB memory. To promote a new feature within a tough category in the fastest way possible.